Mike and his team are absolutely amazing! From our first correspondence to the actual wedding everything went excellent! I am so thankful that i found studio 7 and they were available for our wedding day, we have only seen a handful of “teaser” photos so far and they look stunning. I can not wait to see the rest. Thank you Mike and Studio 7 for beautifully capturing our day! Studio 7 Photography captured our day perfectly. They were calm, collected, gave minimal direction and almost disappeared into the background at times. This allowed them to capture beautiful moments throughout the day/evening. Would 110% recommend Studio7! Miah and Mike are amazing. They captured our wedding better than I could have ever imagined and were amazing to work with! My twin sister is now getting married and using them as well - they're the best!!! Mike and Jeremiah were AMAZING. First off, working with both of them was pleasant, seamless and EASY during a very stressful time!! They both worked with such grace and professionalism- I couldn't have asked for 2 more amazing photographers to document our special day. Mike and Jeremiah have obviously been doing this for awhile because they knew exactly the right words to say, they dealt with our guests with ease and respect, made me and my bridesmaids feel beautiful and produced the most amazing photographs!! These two gentleman are not only photographers, they are artists who clearly take pride in their work and ability to truly capture a day that they KNOW is special and they want to make sure the give the best. I would refer Studio 7 Photography to anyone and cannot say enough of how much I truly enjoyed having them as a part of our special day. I picked studio 7 when I was going through some wedding venue. I love their editorial style photo, feel like its full of stories behind. Mike and his partner can pick the details of love, beauty so easily. He has a very good taste. Simple but also sophisticated. The pictures are true art, every movements, every smiles are real. Nothing fake. Picking studio 7 as my wedding photographer is the best decision I made. Very talented and professional photographers - they are true artists! Mike and Miah have a great eye and are super efficient. I didn't have to worry about the photographs since I knew we were in good hands. The photos they have produced so far (about 100 the same night!) have been truly exceptional - beautiful journalistic style, artful composition and real captured moments. The entire day they were super cool, laid-back and easy to work with. We don't usually like posing for photos but Mike and Miah made it feel natural and effortless. They went above and beyond to both create and capture beautiful moments for us. We feel really lucky to have had these amazing artists document our wedding. On the craziest El Nino day of the 2016 season, Mike and Miah totally pulled off the best shots ever!!! I'm so IMPRESSED it's not even funny. They actually were able to show a preview of ceremony photos during the reception and family members were already ooooing and ahhhhhing. I'm not a fan of too much touchy-kissy pictures and the dynamic duo were able to infuse just enough romance and made it elegant! I'm a huge fan of the photojournalisim/fine art look so if that's what you're looking for, I highly recommend them. If I ever have another life-changing event and need photography, I know exactly where I'm going to go. Mike and his crew did an excellent job capturing our special day! We couldn't have been more pleased with the photos and quality of their work. My husband is a photographer so he was quite picky when picking out the person behind the lens. Needless to say, Studio 7 Photography did not disappoint, and his price was more than reasonable! Thank you again for working so hard for us and making sure we got amazing photos. We really felt like you treated our wedding as if were as important to you as it was for us. Looking at the pictures for the first time brought tears to my eyes. We had so much fun with you guys! Honestly the best vendor we had for our wedding!! I work In customer service industry and I can honestly say that Miah and Mike were awesome!!! My wife and I met with Miah and we booked studio 7 photography in less than 72 hours after meeting him. They were both extremely accommodating and were really easy to work with. If you are want to use there services I cannot recommend them enough. For the the value professionalism and there keen eye for that perfect moment, my recommendation is 100 percent behind them. Mike and Miah (Studio 7) were awesome! We had them do our engagement and wedding photos, and we were thrilled with the results. They're super personable guys, so the shoots aren't awkward and feel like they go by quickly. We also had videographers at our wedding and Studio 7 worked really well with them to make sure both vendors' visions were fulfilled while staying out of each other's way. I couldn't have been happier. They were both appropriately dressed for our wedding too - I've been to weddings where the photographer shows up in some sleazy vest and fedora while everybody else is wearing suits and ties, making the photographers stick out like sore thumbs. Our wedding was more relaxed and Studio 7's clothes fit in perfectly. Maybe it was a coincidence, but I wouldn't be surprised if Mike and Miah had made a conscious effort to blend in. Delivery of our photos was fast too; we were still on our honeymoon when we got the pictures. Overall, I would highly recommend Studio 7. Miah & Mike are amazing photographers with a very unique perspective in the stuffy wedding world. 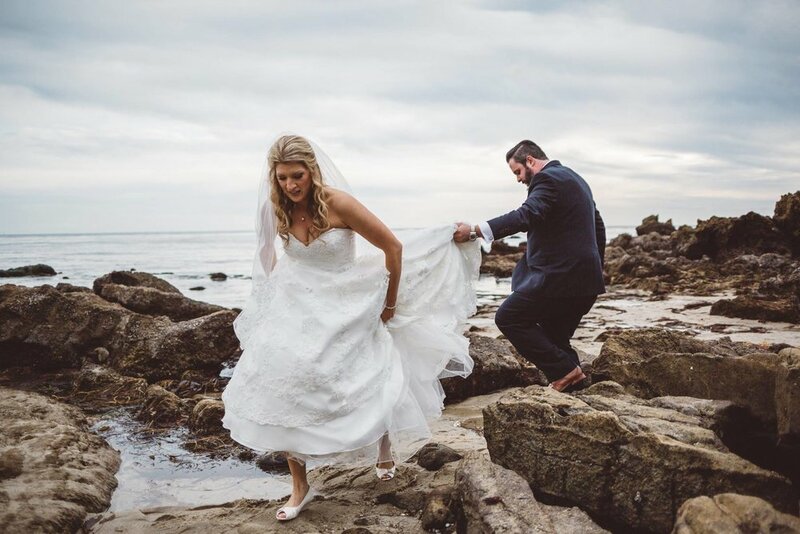 You will not be able to find a better duo in Southern California to take care of you on your wedding day. We were fortunate and blessed to have booked Mike and Jeremiah to photograph our wedding. Throughout the entire process they were nothing but professional and made us feel at ease about one of the most important details of our wedding, the photography. Being in the industry as a wedding videographer myself, I can honestly say that to this day I have yet to come across another photography team or company that comes close to Studio 7. They made everyone at our wedding feel at ease and long after the wedding, friends and family still mention what a great team they were. The quality of their work is second to none and anytime my wife and I look through our pictures, it takes us back to all of the emotion of that day. Studio 7's work is both beautiful and timeless. Book them for your event and you will be happy you did. Mike and Miah are amazing photographers who worked well with us to capture our wedding and reception. We enjoy looking at all our beautiful pictures and we get so many compliments on them. Thank you so much! Choosing Studio 7 to shoot our wedding was one of the best decisions we made throughout the planning process. Mike and Miah are true artists. They made us feel so comfortable in front of the camera. Right after the wedding they posted an album of beautiful teaser shots that brought tears to my eyes. Thank you Studio 7, we will treasure these precious memories you've helped us capture. Growing up with a wedding photographer for a dad, choosing the right photographer was REALLY important to me. My husband and I loved the mix of creative and classic photos seen on Studio 7’s website, so we reached out for more info and were immediately contacted by Mike. From the initial consultation, to the engagement shoot, and finally to the big day, Mike was easy to work with, easy to communicate with, and just made us feel super comfortable. We were nervous about being in front of the camera but Mike posed us, made us feel great, and captured some really beautiful moments! Mike really has a great eye and we are so lucky to look at our photos every day and feel nothing but happiness!We’re glad we went with Studio 7 Photography! "These photos looks like they should be in Vanity Fair" -- that is the response we have gotten from those who have seen our wedding photos. These guys are the real deal - just, WOW. We are so in awe of how beautiful our photos turned out. But what is even more wonderful than the photos are the photographers themselves. Mike and Miah are so cool and kept us and our family relaxed and happy throughout the whole day. They are so sweet yet so professional and know just the right direction to give in order to get the perfect shot. Everyone looks great in the photos and we are so so grateful to have such wonderful memories captured in such stunning photos. Seriously, stop looking for your photographers - you've found the best!!! 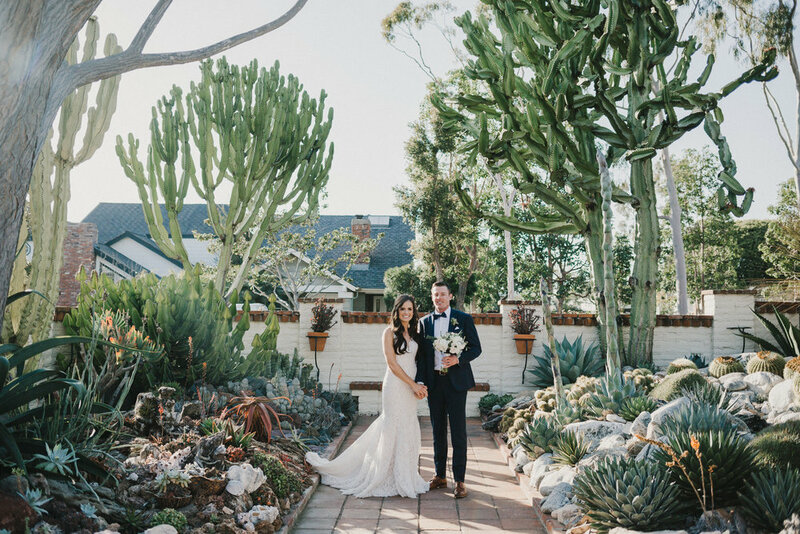 Studio 7 captured the most AMAZING, MAGICAL photos of our wedding! They are the most professional and creative photographers out there. And what’s even more impressive, we hardly knew they were there as they worked in an unobtrusive manner but still captured all the key moments from our special day from start to finish. 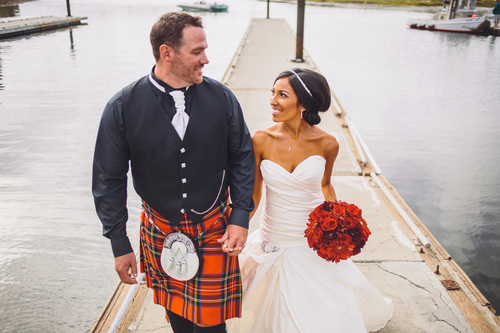 From day one they made my husband and I feel so comfortable and listened to what was important to us while making great suggestions that only a professional would know. The images were remarkable and looked beautiful once printed. We’d highly recommend them for anyone looking to document their wedding and create lasting memories. They captured all the moments that told our love story and we couldn’t be any happier that we hired Studio 7!! Loved working with these guys! Made us feel so comfortable and confident as I was definitely camera shy! Their ability to capture the emotion and the candidness of the moment is impeccable. In our search for a great photographer which is a very important part of a wedding, Darlene and I wanted to find a photographer who's photography told a story. Looking at Studio Seven's website wedding shoot examples both showed us Mike photography was indeed story telling resulting in dynamic, sophisticated and elegant wedding pictures. Meeting with Mike prior to making the decision just cemented this even more. My wife Darlene and I were very fortunate to have found Mike and his partner. They were nothing but professional, genuine and patient. They made both of us and all our family members feel comfortable and every picture resulted in beauty and smiles. Mike has a keen eye for detail and using any type of setting for a wonderful outcome. Outside of the individual and family photos we never really realized Mike and his partner were there. A good photographer blends in and takes amazing photos capturing smiles and happiness without being noticed. 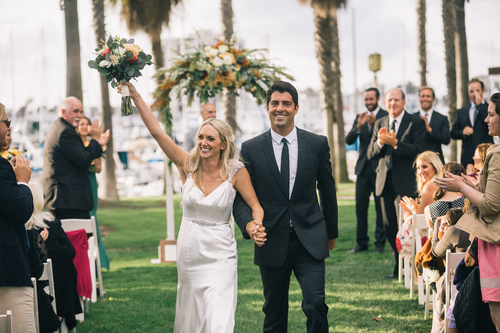 Our wedding consisted out of two weddings, one in Long Beach, CA and one in Belgium. We decided to hire Mike to accompany us to Belgium and shoot our wedding photos and engagement photos so we could enjoy the same style of photography throughout. We are both thrilled we took that decision and so happy that Mike was our photographer again in Belgium to make this journey complete. We would definitely recommend Mike/Studio Seven to any of our friends, family and colleagues. Absolutely incredible experience with Studio 7 Photography! They made everyone at the wedding feel so comfortable and relaxed. They also worked incredibly well with our videographers and made everything run seamlessly. Their photography style of sneaking around snapping photos and waiting for the perfect moments was exactly what I was looking for. The quality of photos was more than expected and we were in awe when they posted sneakpeak photos on facebook for all to see! Would wholeheartedly recommend them to every bride! Studio 7 Photography. They were recommended to us by our wedding planner. It was the best investment we ever made. Mike and Miah are so easy to work with. They are a great value considering the quality of images. We never noticed they were snapping away but appreciated their direction when they told us how to pose. The photos more beautiful than we could have ever hoped for! It was especially nice to receive a select few images by the end of the night. We really loved showing off the slide show to our friends and relatives at the next day party. We couldn't be more happier with our wedding photos from Studio 7. Mike and MIah were amazing to work with - since they are both professional photographers in other fields, it gave our photos a very unique edge. They don't look like traditional wedding shots and we absolutely love the set of photos they produced for us. Our guests were so impressed to see photos set up on a laptop halfway through the reception - and I heard over and over again that our photos were the best wedding photos they had seen! To receive 100 photos the night of our wedding was an absolute treat - we were able to use them for our thank you cards, social media, and sharing the best with our family and friends that weren't able to be at our wedding. It makes receiving the complete set of shots like an extra special added bonus! The quality of photos you will get with Studio 7 is WAY above what you'll pay - don't hesitate, just book them now! You won't be disappointed. Studio 7 did an incredible job of capturing the emotion of our wedding day. Price wise they were very reasonably and I am extremely happy with all my photographs. They have a journalistic approach to photography which is really beneficial to capturing all the little moments since the day goes by so fast. They also did an excellent job with the family portraits. There is nothing better than having a photographer who is confident and knowledgeable- leaving one less thing to stress about on your wedding day. 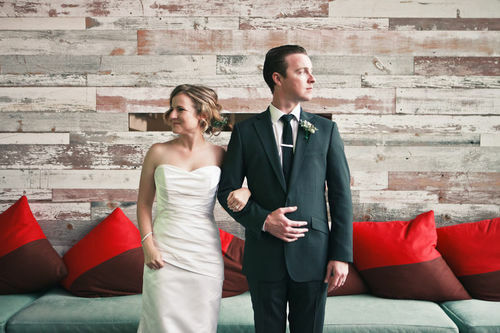 Your photographer is one of the most important vendors and I wholeheartedly recommend Studio 7. What a talented team of photographers! Most of our exposure was with Miah but he and Mike work brilliantly together to capture some truly amazing shots to remember your day! I met with several photographers before the big day and liked Miah immediately both his photography style and his approach to recording your memories. He shot both our engagement and wedding and went above and beyond on the big day following us all the way to Ruby's in Huntington Beach after the wedding for some fun photos to round out the evening. 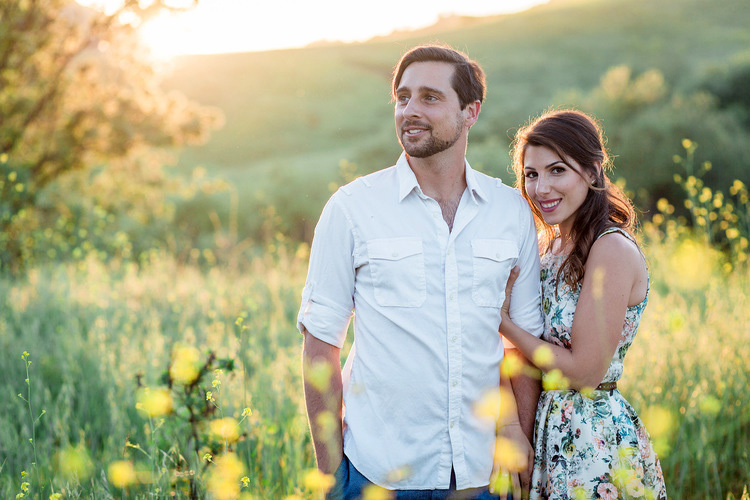 Mike and Miah are an absolute gem in the photography field! They've documented a number of our very dear friends' weddings and my husband and I knew that we wouldn't need to look anywhere else when it came time for our wedding. 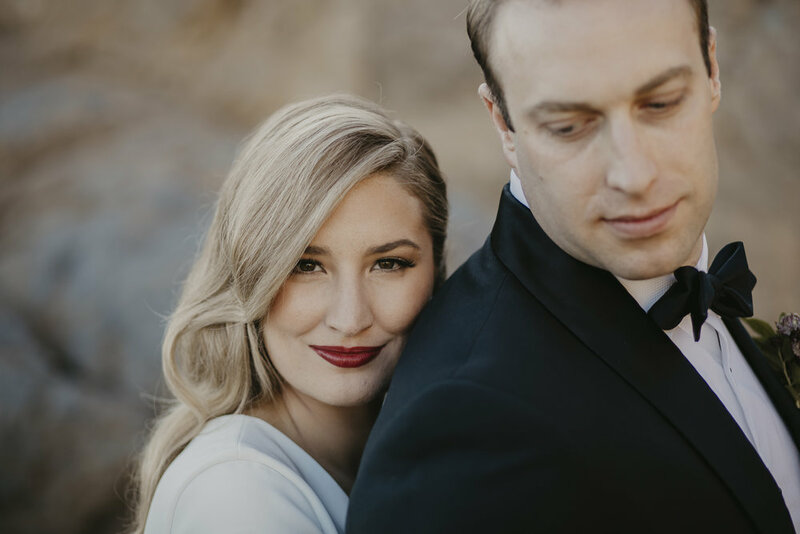 Mike shot our engagement photos and then months later both he and Miah took the most stunning photos of our wedding day. Not only is their work impeccable, but they are a joy to work with! They captured the most special moments of our day, some of which we would have never experienced if it weren't for their stealth ways. We truly can't express how happy we are that Studio7 was able to take our wedding photos! 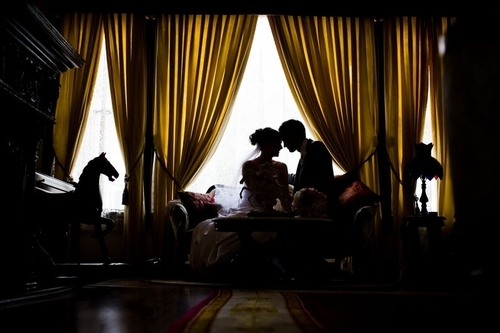 I recommend them to anybody looking to capture special memories (wedding, shower, birthday...). What Miah and Mike create is truly magical. What a fabulous and fun team Mike and Miah are!! They are professional, fun, and produce amazing photos!! All day long, Miah made me feel like such a beautiful bride! They were a joy to work with and would recommend them to everyone!! Thank you, Studio 7 Photography!!! I would recommend this photographer to everyone! Miah and Mike are together a very dynamic and creative team. They have a great artistic style if you are looking for the not so average wedding photo like we were. They are so easy and fun to work with. I felt like I was a movie star! They are by far some of the best photographers in the field. If you want eye catching, breath-taking wedding photos, there is only one group to call, Studio 7 Photo. I couldn't have been happier with my photos and we would gladly spend the money again to work with these two guys!